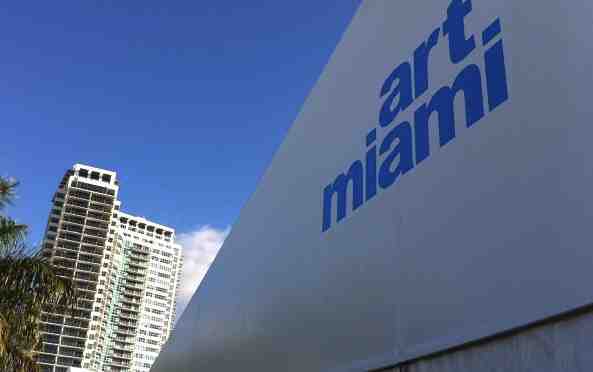 Upcoming President’s Day Weekend Leslie Smith Gallery will be participating at Art Wynwood in Miami, Florida. This International Contemporary Art Fair will open with a highly anticipated VIP Private Preview on Thursday, February 14. 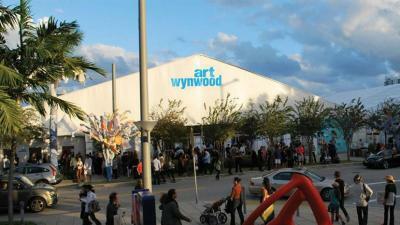 Art Wynwood will take place from February 14 -18 at the Wynwood Arts District in Miami. We will be exhibiting our Impressionist and Modern paintings as well as contemporary Chinese and Aboriginal art.